Join our Journalism internship in Ghana and gain practical experience while learning directly from journalists, reporters, editors, and producers. You can choose to work in print, radio, or television. You’ll be able to produce content about topics you’re interested in, while getting a deeper insight into a developing country’s journalism practices. In Ghana, the media cover a wide range of topics. This gives you the freedom to talk about issues that affect local communities. This internship will add valuable experience to your CV, and you’ll be able to fill your portfolio with interesting examples of your work. You’ll live and work in the bustling city of Accra, Ghana’s capital, and stay with a local host family. Make the most of your free time by exploring with other interns, and eating local foods like jollof rice and red red. We offer discounts for families and groups of friends travelling together. Call us on 1300 132 831 for more info. Is the Journalism internship in Ghana right for me? This project is perfect for you if you are looking to add practical journalistic experience to your CV. If you have a keen interest in writing and have an eye for news, then sign up! You can choose between print, radio, or television journalism, and start building your portfolio and future journalistic career. You don’t need previous experience, but you should have advanced English language skills, both spoken and written. We strongly recommend familiarising yourself with the social and political news going on within the country before you arrive. You may cover topics related to these issues, and it will help you hit the ground running when you start. This project is available all year round, so you can choose when you’d like to join, from a minimum of three weeks. The longer you stay, the more you’ll see, and the more journalism work experience you’ll gain while in Ghana. What will I do at my Journalism placement in Ghana? With the guidance of your supervisor and the other journalists, you can brainstorm possible stories to pursue. You may need to do more independent research before pursuing the lead. Depending in your chosen journalism field, you will either need to write down interview answers, record the audio, or capture the footage on video. Keep your target audience in mind when putting together any questions and ask for help when you need it. Don’t forget to proofread and edit your work once you are done. 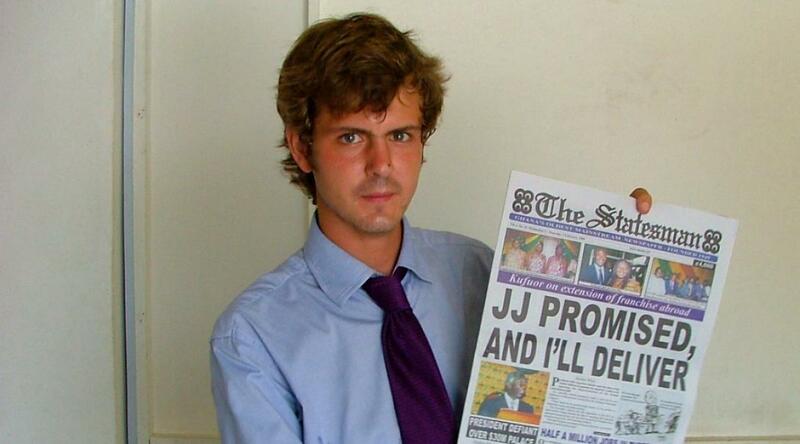 You may even be asked to edit a few stories from other journalists as well. You’ll work with the production team and learn how print layouts are chosen, how radio pieces are edited, and which snippets of an interview are chosen for live television. If you show initiative, you may even get the chance to prepare television scripts, read the news live on air, or participate in debates and talk shows. Every good story deserves to be heard! Inspire and empower young Ghanaians by hosting weekly creative writing workshops at a secondary school. Through your experience as an intern, you’ll have the chance to teach the students about the journalism field. You can teach them how to express their opinions through writing and help them publish their work online on Voices of the World. Where will I work in Ghana? Situated in West Africa, across the Accra plains, is the beautiful capital city of Accra. It is a city brimming with people and colourful happenings around town. You’ll find the streets flooded with restaurants selling Ghanaian and western food, and vendors setting up markets to promote their handmade crafts. Your journalism placement in Ghana will be based in this city, and you will find that there are plenty of stories are floating around. Your internship will be nothing short of newsworthy, and you’ll work at some of the most popular newspapers, radio stations, or television studios in Ghana. When you arrive at your respective airport, a member of Projects Abroad staff will be there to meet you. You can find more detailed information on arrival airports, orientation, and visas on our Ghana Arrival Procedures page. You will start your day with a filling breakfast at your host family. Get dressed in carefully selected clothing that covers your knees and shoulders, before heading out for the day. You’ll then jump into a tro tro or a shared taxi with the other interns and tell the driver where to go. A typical day at a print publication will start at 9am and end at 5pm. You’ll work closely with qualified journalists and learn from them as you find your way around. Your day will begin at 8am at the radio station and end around 5pm. However, the life of a reporter depends on the news and working hours can vary. You will work with various editors throughout the radio station, as each one will be cover different topics. Daily work will depend greatly on the events of the day. You may end up researching, editing, and compiling stories for future radio broadcasts. Or, you’ll have the opportunity to attend and cover press events, conduct interviews, and report on stories as they happen. You’ll start your day at 9am and before you know it, it will be 6pm and time to head back to your host family. 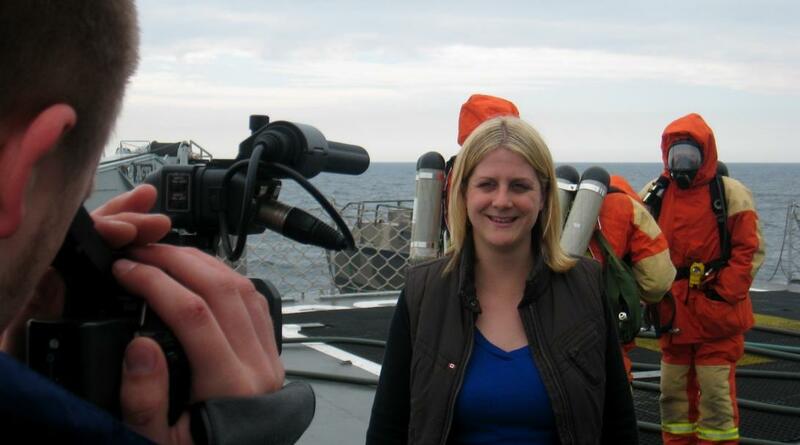 You will work alongside qualified reporters and use the opportunity to ask for their tips and advice. Depending on your interests, you’ll get the chance to work in sports, entertainment, or business news, depending on your interests. Some days you will aid in research for programme features or editing stories for broadcast the same day. The most exciting part for interns is usually when you get to accompany reporters on assignments and assist with interviews. You may even get the chance to present live on air. If there is something specific you are interested in or have experience with, chat with your supervisors. They aim to make your internship as challenging and fulfilling as possible by providing versatile and varied experiences. There is plenty of free time for you to explore more of the beautiful Ghanaian countryside. Grab a few of the other interns and visit the museums, taste local food at the street markets, or hike through one of the lush national parks. What are the aims and impact of this internship? The main aim of this internship is to give you the opportunity to expand your knowledge about journalism. 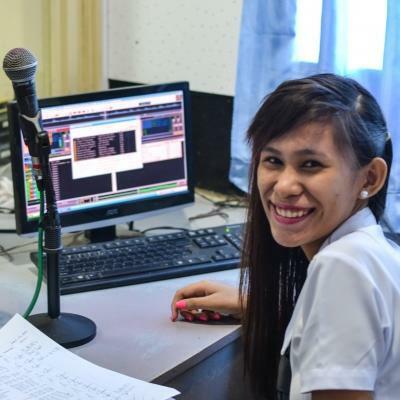 You’ll do this while gaining practical experience and getting a deeper insight into media in a developing country. Within Ghana, there is a high level of freedom of speech. Many private publications, radio stations, and broadcasters are able to distribute media without significant restrictions. The media are lively and cover a diverse range of topics. Most locals follow these media platforms, although television is becoming increasingly popular, with radio coming in second. Through our Voices of the World initiative, we aim to empower young people from Ghana and encourage them to develop their skills in journalism. As an intern, you’ll teach creative writing workshops that give local writers a chance to express their opinions on various topics. You’ll also get the chance to share your knowledge with young aspiring journalists. 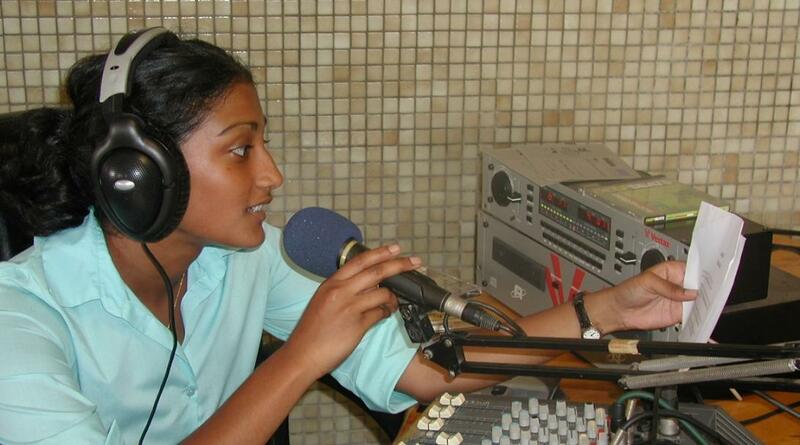 Join our Journalism internship in Ghana and gain practical skills in the field of print, radio, or television media. Equipped with my own media pass, I weave in between the anxious crowd to take a closer look at the proceedings. Reuters and BBC correspondents stand to my left and European Union observers loiter to my right. It’s an international stage and I’m lucky enough to be in the audience. You'll stay with a host family in Accra, Akuapem Hills, Cape Coast, or Dodowa. They will welcome you into their home, eager to share their customs and have you teach them about your own culture. We believe that this is the best way to immerse yourself in the culture of Ghana and have a truly unique experience. 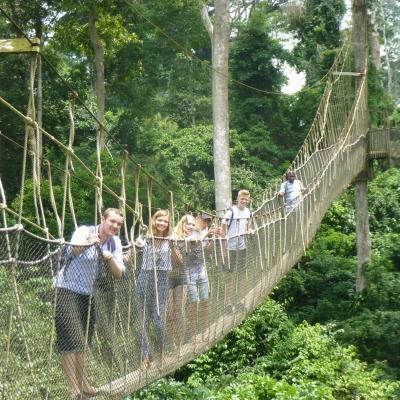 Volunteering in Ghana is an ideal way to explore this colourful West African country. There’s a huge variety of different activities to do while you’re there, giving you plenty of exciting ways to spend your free time. Music is a central part of Ghanaian culture. In the bigger towns, especially Accra, you will hear some great live bands and have some memorable nights out. Evenings spent at buzzing restaurants will also give you a taste of some of the delicious local cuisine. For a look into Ghana’s history, you can tour the slave forts of Cape Coast and visit museums. Nature lovers will relish trekking through the rainforests of Kakum National Park or Mole National Park. 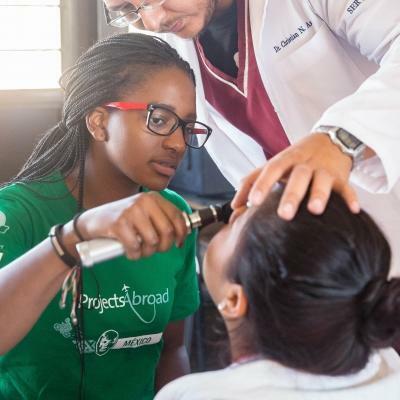 We run a wide range of projects in Ghana so there’s sure to be other volunteers there during your trip. This means you can explore the country solo or connect with other volunteers and travel as a group. Emmanuel took over as Director in Ghana in March 2012. He joined Projects Abroad back in 2002 after completing his national service as a teacher. Emmanuel was Regional Manager of the Akuapem Hills for 8 years from 2004. Emmanuel holds a BSc from Legon University in Accra. He is a very active member of his local church and a proud father to his two daughters. Shoshana was born in Curaçao, a small island in the South Caribbean. She grew up in Ethiopia, Nepal, Chad, Bolivia, Colombia, India, Denmark, Chile, and the UK, before she settled in Ghana in 2011. She joined Projects Abroad Ghana in 2012 then took a break to return to Europe and start a family. She rejoined the team in Ghana in 2017. 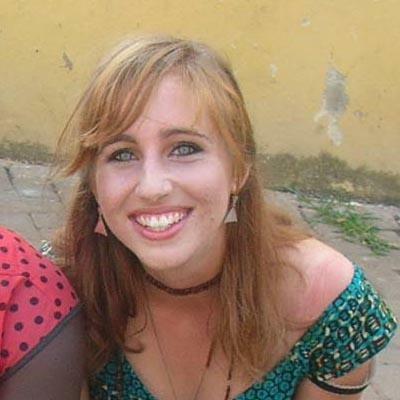 Shoshana holds a BA Honours in Spanish and Latin American Studies from Southampton University and an MSc in International Development from Bristol University in the UK. She enjoys travelling, photography, interior design, and finding time to read a good book. Rebecca is based in our Head Office in Accra. She is responsible for all the accounts and administrative work generated by our Ghana programme. She grew up in Accra and holds a degree in Accounting and Management from a local university in Cape Coast. She used to work with an NGO as Human Resource Manger before joining Projects Abroad in January 2007. Enoch, originally from Cape Coast, is the Medical Project Manager of the Kumasi team. He has a degree in BA Nursing and Psychology from the University of Ghana. He worked at Kola Bu Teaching Hospital in Accra before joining Projects Abroad in October 2009. John graduated with a Bachelor of Arts degree in communication science from the Ghana Institute of Journalism. He joined Projects Abroad in 2013 after many years working as a teacher, a broadcast journalist at a radio station, and a freelancer where he helped develop campaign strategies for many start-up companies. John is very active and plays basketball competitively. He also loves to read, write and perform poetry, and enjoy Accra’s vibrant nightlife. Our Cape Coast Regional Coordinator is 28-year-old Grant Appiah. Grant grew up in Cape Coast, and holds a BSc in Tourism from the town's University. He joined the Projects Abroad team in May 2003, and established many of the placements we now operate in this region. Grant meets all volunteers on arrival in Cape Coast and will then show you around the town on your induction. Princeley holds a Higher National Diploma in Tourism from the Cape Coast Polytechnic. He is responsible for all the placements and volunteers in the Akuapem Hills. Fynn holds a first degree in Geography and Resource Development from University of Ghana, Legon- Accra. He is responsible for all the placements and volunteers in Accra. He has been working with Projects Abroad since November 2008. Richmond (known as Chief) has a High National Diploma in Electronic Engineering from Sunyani Polytechnic. He worked at Kumasi Metropolitan Assembly before joining Projects Abroad. Kwame Nyameror, or Nyame as he is usually known has many duties including meeting volunteers at the airport and accompanying volunteers from Accra to the region where they will be living. He has also become our unofficial Twi teacher, and is always a smiling face around the Accra office. Ernest works with the Human Rights Office as an Assistant Programme Coordinator. He supervises the work of volunteers on Human Rights projects. 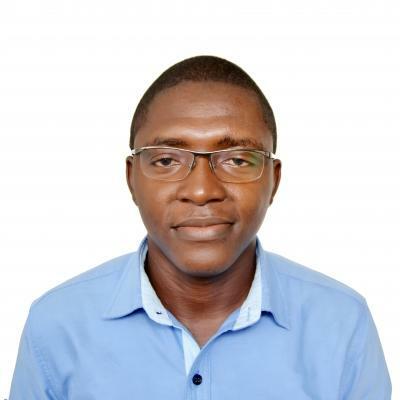 Ernest has a Bachelor of Education Degree in Population Studies from the University of Cape Coast, Ghana. Gertrude completed a degree in Communication Studies and later furthered her education by attaining a diploma in Journalism. She is an outgoing and observant person and has been working for Projects Abroad since January 2015. 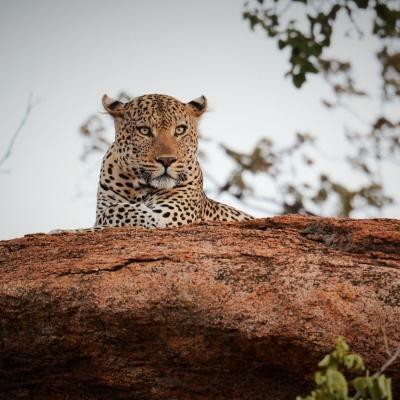 When she is not in the office, Gertrude enjoys reading, listening to music and sightseeing. Richard is the coordinator for the medical placements in Accra. He’s a qualified nurse with a degree from the University of Ghana. Richard will make sure everything regarding your medical placement and the medical outreaches in and around Accra runs smoothly. Gifty is the Medical Coordinator in the Accra region. She holds a certificate as a Health Care Assistant. Gifty likes going out with friends in her free time. Agbo is a native of Agbozume in the Volta Region and has two daughters and a son. He has been the Supervisor for our Building Project since 2005. He is very approachable and is always happy to meet volunteers at the building site. He speaks English, Ewe and Twi. Eric is from Cape Coast in the Central Region of Ghana. He has been working with Projects Abroad since 2010 and holds a Higher National Diploma in Tourism from the Cape Coast Polytechnic. Eric assists with all placements and volunteers in Cape Coast. Joseph was born and raised in Accra, Ghana. He completed his studies in Statistics at Accra Polytechnic and he’s been with Projects Abroad since 2014. When he is not helping with volunteers or working, Joseph enjoys playing football and catching up with friends. Isaka is our Office Guard. He guards the Head Office in Accra, and makes sure the surroundings are safe and calm at night. Isaka spends his free time with his wife and three lovely daughters when he is not working. Tatjana was born in Berlin, Germany. She has a degree in Education and has been living in Mexico since 2003. 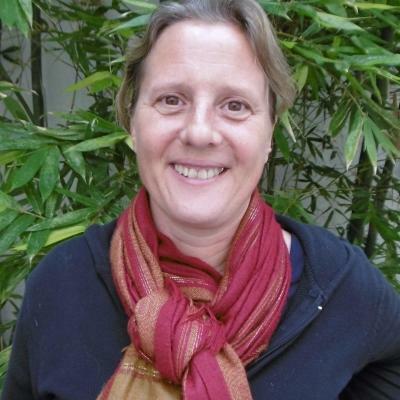 She previously worked as a volunteer coordinator at the Animal Care Centre in Guadalajara, and as a German teacher at different language schools. She joined the volunteer advisor team in May 2016. In her free time she likes to go to concerts or festivals, exercising, and enjoying nature. Born and raised in a small town of central Italy, Mirko studied HR training and development at the University of Rome. He travelled extensively and lived in the US, Mexico, Holland, Cyprus and South Africa. He joined Projects Abroad in March 2014 as Volunteer Advisor for Nepal and all Italian volunteers. Besides travelling, Mirko enjoys sport, nature and outdoor activities, photography and writing. His personal life motto is "dreams are made to be realised". Clem was born and raised in Cape Town, South Africa. With a creative and musical background and having previously worked in the film industry, he craved something more and stumbled upon Projects Abroad. 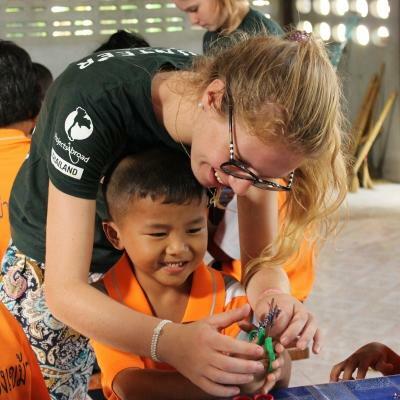 Since then has been the Volunteer Advisor for Cambodia. He enjoys performing music live and growing his life in all areas.